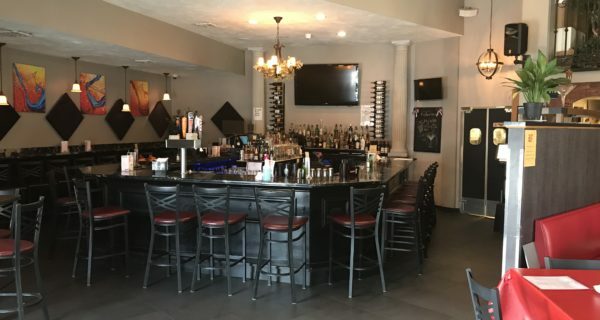 Great Opportunity to own this lively restaurant bar. This is a perfect location with parking in an extremely busy area. Surrounded by multiple businesses and residential properties providing a steady stream of customers. First time offering for this busy and popular restaurant and bar with live entertainment. Very nice, open bar and dining room with a great outdoor patio. Huge upside potential in this growing area. Great lease terms. Facilities: 1,600 SF full kitchen and bar. Outdoor seating. Competition: Outstanding Location. Below market rent. Growth & Expansion: Expand Hours to include lunch.